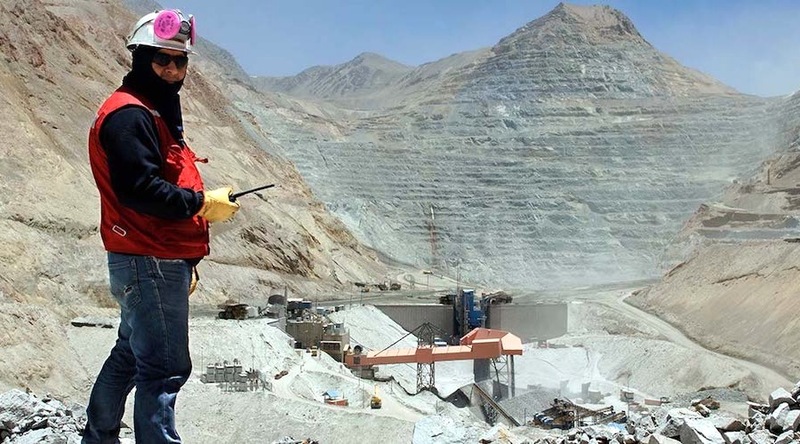 Unionized workers at Antofagasta’s (LON:ANTO) Los Pelambres copper mine in Chile voted to strike Friday after rejecting the company’s latest offer for a collective labour agreement. “Around 99% of the voting workers voted in favour of a legal strike,” Federación Minera de Chile treasurer Dino Saltori said in a statement (in Spanish), adding the union has 447 members. The stoppage will be the first strike ever to hit Antofagasta. Los Pelambres recently received environmental approval for a $1.1 billion expansion plan, which will add 55,000 tonnes of copper a year once in full operation. The mine produced 356,300 tonnes of copper last year.